The renowned vintage clothing sale is coming to Sheffield on 1 December. 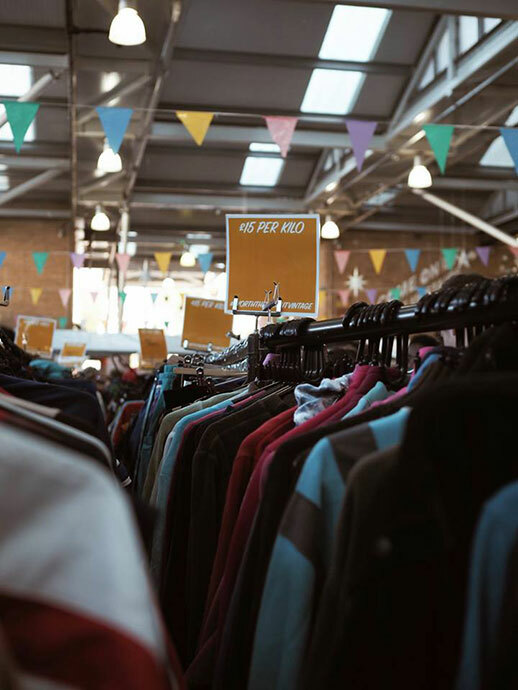 Worth The Weight Vintage Kilo Sale is a pop up vintage shopping experience that is hosted in a different location every weekend and currently visits more than 30 cities across the UK. The event will make its Sheffield debut this December and will take place in the Sheffield Cathedral. The event gives shoppers the chance to access top quality vintage pieces at exclusive trade prices and give them the opportunity to search through seven tonnes of handpicked, men’s and women’s vintage clothing and accessories from the 60s to the 90s. 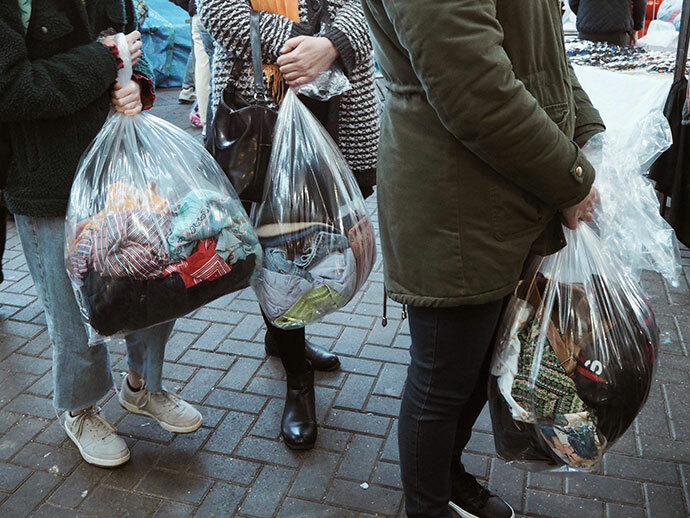 With clothing priced at just £15 a kilo and individual items costing as little as 75p it is, as event organiser Louise Glover says it’s “the perfect place to find unique items for your wardrobe at bargain prices that you can’t find anywhere else”. The event runs from 12-5pm with entry starting at £1.50. Stock will be replenished throughout the day to ensure that shoppers will be able to find a deal at any time. There will be changing rooms on site along with weighing stations so customers can keep track of the cost of their items as they shop. There is also an option to avoid the crowds by purchasing an early bird ticket for £3. This ticket will give shopper’s access to the sale an hour before general admission.